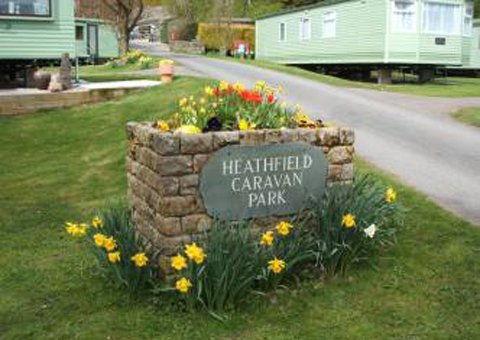 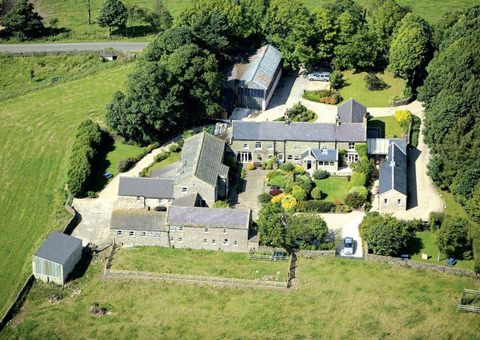 Self contained apartment in two acres of garden near Pateley Bridge. 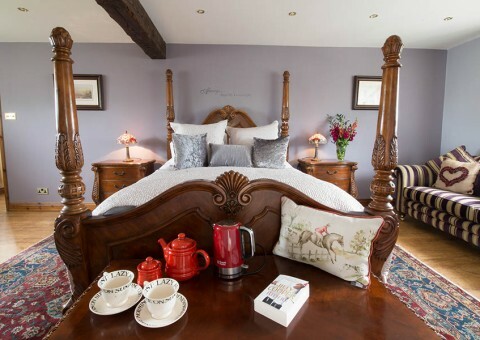 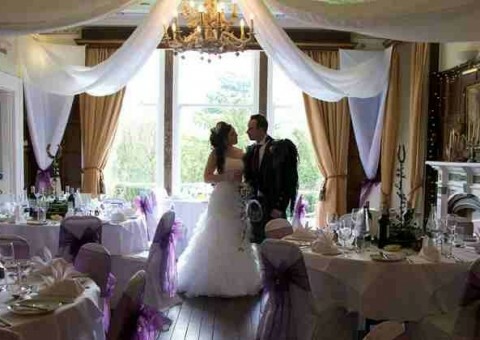 Luxury bed and breakfast, and riding holidays. 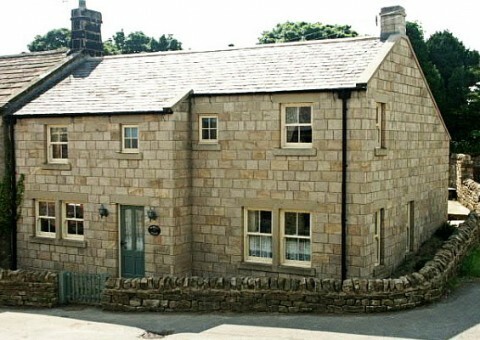 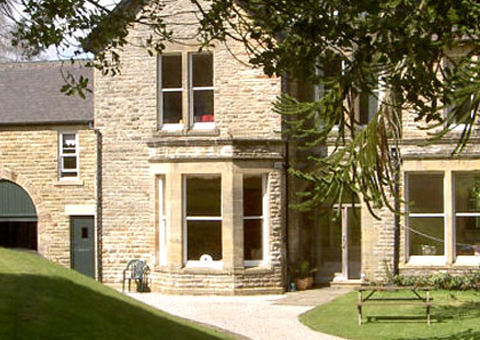 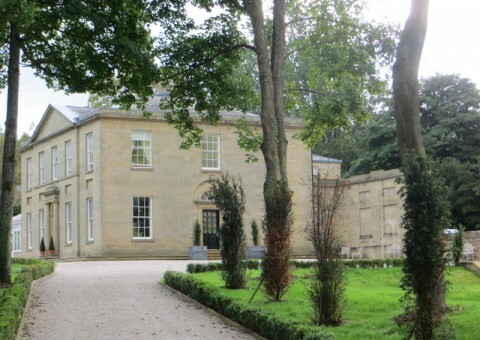 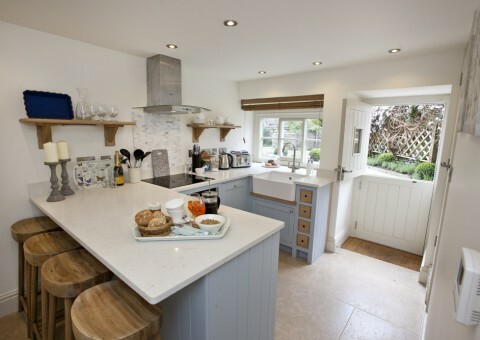 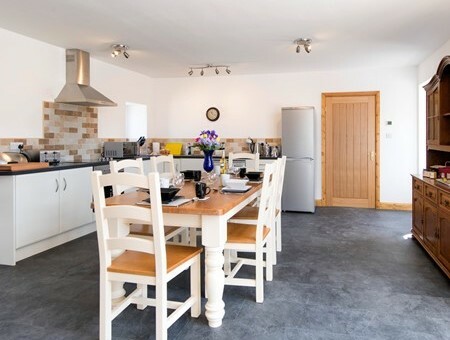 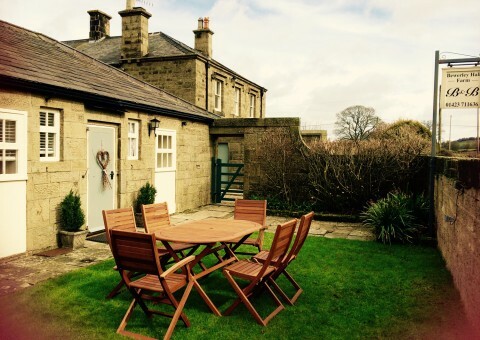 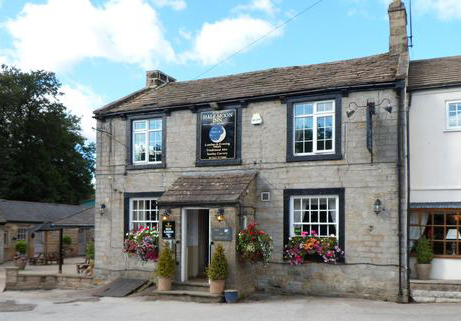 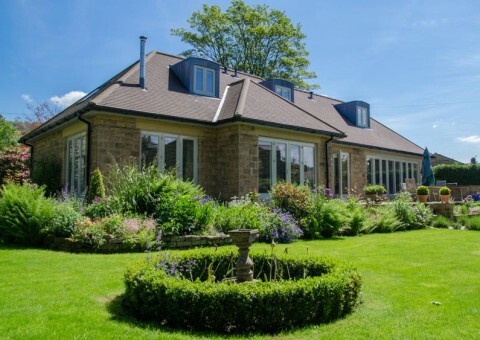 Discover and book the finest holiday cottages in Yorkshire.